Medical vs Adult Use Cannabis: Is There a Difference? As we have rounded out the 4th year of legalized adult use cannabis here in Colorado, many people are still curious, is the better product on the Medical or Adult Use side? As you will see, there are benefits and hindrances to both sides and it really comes down to the individual’s needs. For medical patients here in Colorado, ages 18 and up, there is an annual application process where the patient needs to get a physician’s certificate that says they are a proper candidate for a medical marijuana card. The doctor can prescribe anywhere from 6 to 16 plants (in previous years the limit was 99 plants). After sending in the Physician Certificate with an application form online to the Colorado Department of Public Health & Safety (CDPHE) along with a small fee, they are either approved or denied. If approved, a patient is given a Medical Marijuana Registry (MMR) card with an identification number and they are then able to choose to grow at home (with landlord’s permission) or to sign their plants over to a dispensary. When a patient signs a dispensary as their caregiver, it means that they are allowing the dispensary to grow plants on their behalf. 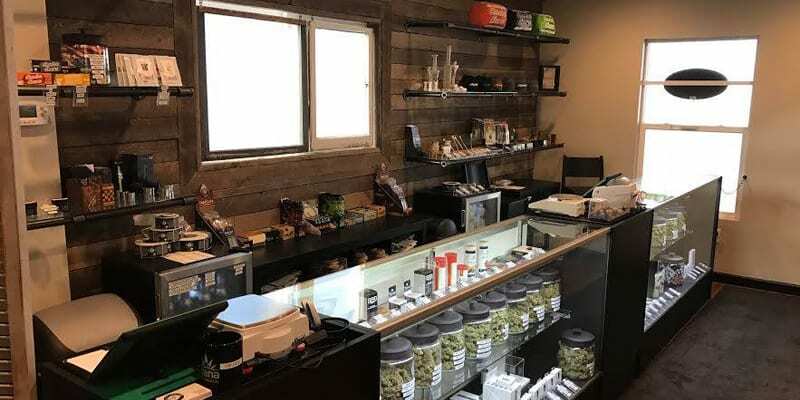 This mutually beneficial relationship allows dispensaries to thrive and patients to have a wider selection to choose from than if they were to try and grow at home. Regardless of where they sign their plants to, patients can shop wherever they like to purchase up to 2 ounces daily (or more with an extended plant count). However, if the Medical and Recreational stores are in the same room, the patient must be at least 21 years of age to enter. More often than not, Medical patients get better pricing on their products. The higher purchase limits allow for more bulk discounts, not to mention a lower tax rate of just under 8%. When it comes to edibles, there is no limit to the potency or dosage as many medical patients have much higher tolerances than the average consumer and require higher potency products. 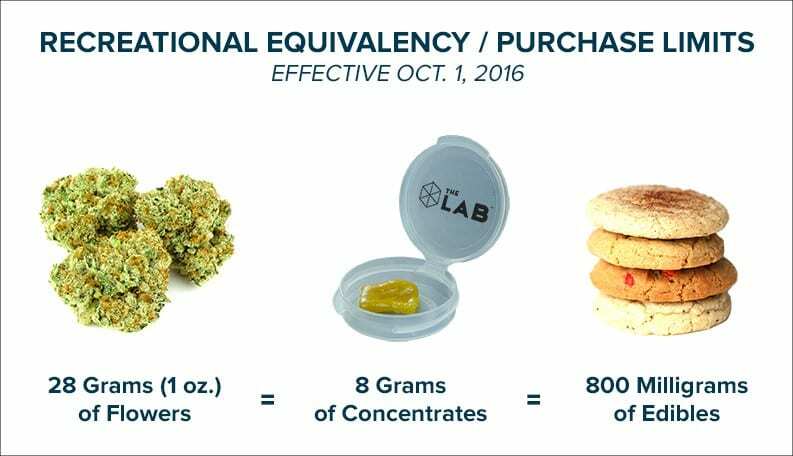 The equivalencies for medical products are straightforward as 1000 mg of edibles or a gram of wax is equal to 1 gram of the 2oz, or 56 gram, limit. As of 2018, the Medical product is required to be tested for potency, microbials, pesticides, and molds as the recreational side has been for the last few years. For any adult over the age of 21 in Colorado, Adult Use cannabis is open to all (with a valid ID). The state has strict rules that don’t allow out-of-state paperwork, expired IDs, or Driver’s Licenses from foreign countries, and some dispensaries even interpret the rules as no vertical licenses can be accepted. So before you book your trip out, make sure your ID is good to go or you have a Passport as a backup! Nothing is worse than finally walking up to those glorious dispensary doors and being denied because you don’t have the right ID. All adults 21 and up are allowed to purchase and possess up to an ounce, or 28 grams, while within the state of Colorado. All flower and products on the adult use side are required to test for potency, microbials, mold, and pesticides to make sure that it is safe for consumption. 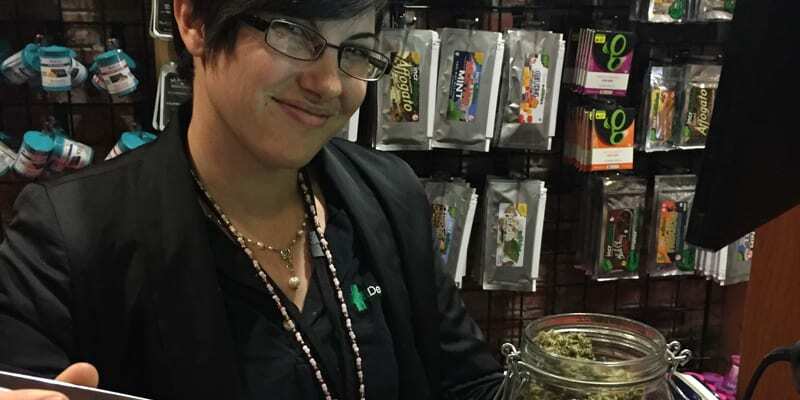 When shopping at a dispensary, there are a few things to keep in mind. As we mentioned in Exploring Cannabis Products there are a wide variety of products for you to choose from. All of these products are going to follow certain equivalencies that will make up the ounce that you are allowed to purchase. With edibles, there have been a few learning curves over the years. At first, there was a limit of 100 mg in a package, but that could all be in a single item like a cookie. One of the biggest challenges was trying to tell a customer to only eat a fraction of the cookie. Some people couldn’t resist or absentmindedly ate the whole thing, leading to people over-consuming which became a bit of a problem. To counteract this issue, the state changed regulations so that all edibles had to be dosed out into 10mg pieces or less and are still capped at 100 mg per package. With the rising popularity of Microdosing, companies are starting to do smaller doses of 5mg or even 2.5 mg. The adult use is a much larger portion of the market, with the number of medical patients in the state remaining stagnant although the population has been growing at unprecedented rates. This is because although some of the new residents are signing up for a card, many patients are letting there Med cards lapse and are paying the difference in price on the recreational side. (Adult use cannabis has a much steeper tax of about 23% here in Denver and will vary from county to county with the mountains having much higher prices & taxes). Partly because there is a wider variety for adult use, but also because one cannot have a conceal and carry permit as well as an MMR card. Although each side has its own set of rules and regulations, they are still very similar in many ways. 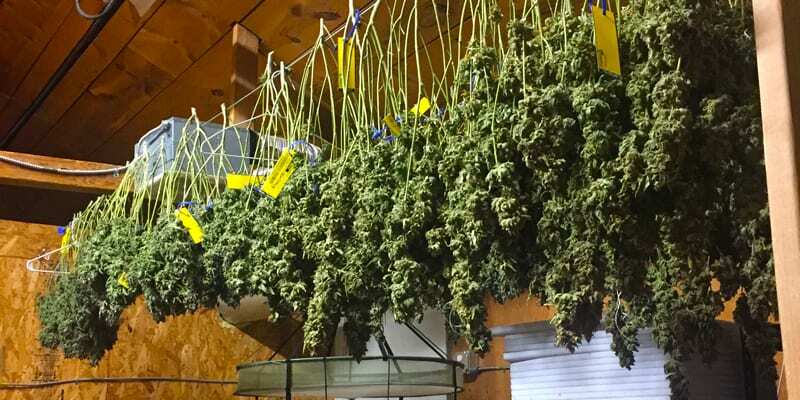 A majority of the grows in Colorado are both medical and recreational. This means they can grow the plants side by side, giving them the same nutrients and care. All of the plants are assigned an RFID tag (yellow for medical and blue for recreational) that will stay with them till they end up on the shelf to be sold. Many of the genetics are also going to be the same as many originated from the same original mother plant. Since legalizing here in Colorado, we have actually had a decrease in teen cannabis use according to a recent NPR report. Colorado and Washington state have also seen a decrease in violent crime since legalizing adult use cannabis, as well as a decrease in opioid-related death. We hope to see these trends continue in positive directions as more and more states get on board. Stay tuned for next week’s blog, Five Things to Know Before Trying Edibles! Interested in learning more about the differences between medical and recreational cannabis in Colorado? Call now to book your experience today, 720.250.8828!